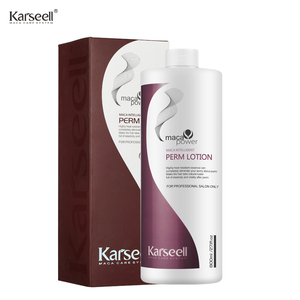 The water-soluble protein penetrates the hair cortex directly when perming and replenishes protein to hair to make hair pliant and lustrous. 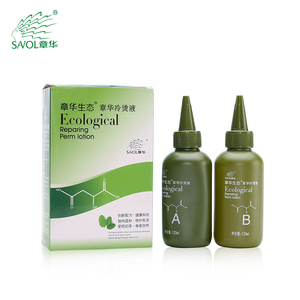 OEM or ODM is Free samples are available, but you may paid for shipping fee and taxes. 4. Free Samples Available9 Free samples are available, but you may paid for shipping fee and taxes. Men hair straightening cream rebonding low price Product name Men hair straightening cream rebonding low price Our Main Market Asia,Middle East,North America,South America,Other Market Are Developing Product Feature Softening Hair Fast,Good For HairStyle to straighting Product Ingredient Silk protein Product Application Hair Perm lotion,Ion Hair Techique Product Volume 1000ml/pcs Product Validity 3 years M.O. Q Use Our logo 600pcs=5 boxes,use your logo MOQ is 6000pcs=50 boxes Product Packaging 2 bags/box,12 boxes/carton,carton size:54*36*30cm Packing Term Usually by TT,30% deposit before production,70% balance before shipment. 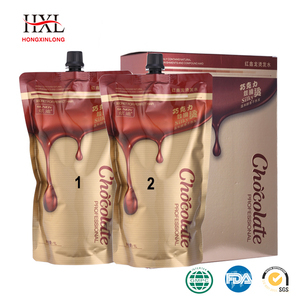 Production Cycle 15-30 days,according your real quantity Delivery Ways Internation Express,Shipping with container,According to Customers Sevice OEM/ODM private label,Ideas for developing your market Real Picture: Effect Drawing: : 1.What is the packaging way and MOQ9 12set per carton,MOQ for wholesale,10 cartons,for OEM,400 cartons 2.What service can I get from your factory9 -Samples for testing -Original brand agent for wholesale -OEM service for doing Private brand 3.How you ship and the delivery time9 Sending to your shipping agent or warehouse -sending sample,in 3-5 days -sending wholesale order,in 7-10 days -OEM order,in 25-30 days 4.What is your payment term9 -TT to our local China bank account (received RMB) -Western Union 5.What should I need to do for order9 -make a advance order if urgent -confirm the whole quantity and price before order -Give us the correct forwarder&rsquo;s contact information and warehouse address,the shipping mark. 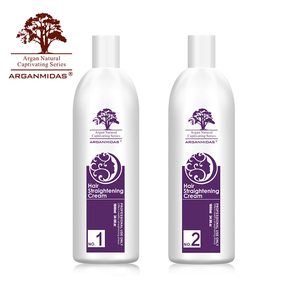 Our products include shampoo, hair conditioner, hair mask , Argan oil, keratin, Collagen, Color Cream, Perm Lotion. 9. payment: T/T Western Union , negotiation 10. shipment: By express,air or sea. Our products are made with abundant natural essence & under strict criterion, making them highly organic and reach international standard. 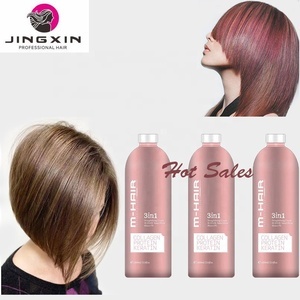 Alibaba.com offers 1,353 hair rebonding products. About 59% of these are perm lotion, 17% are hair treatment. 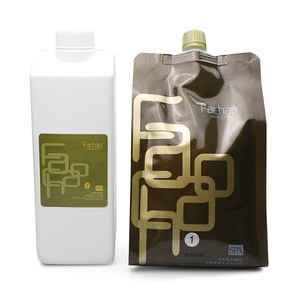 A wide variety of hair rebonding options are available to you, such as alkaline, acid. 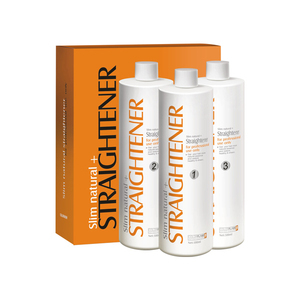 You can also choose from straightening, curling. As well as from free samples. There are 1,342 hair rebonding suppliers, mainly located in Asia. The top supplying countries are China (Mainland), Canada, and Hong Kong, which supply 95%, 1%, and 1% of hair rebonding respectively. 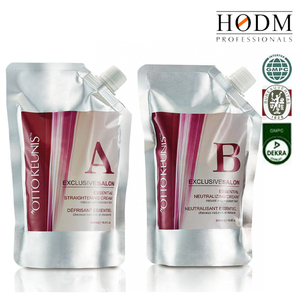 Hair rebonding products are most popular in Southeast Asia, Domestic Market, and Mid East. You can ensure product safety by selecting from certified suppliers, including 468 with GMP, 336 with Other, and 103 with ISO9001 certification.